timeous solutions to all our customers, workforce and stakeholders. 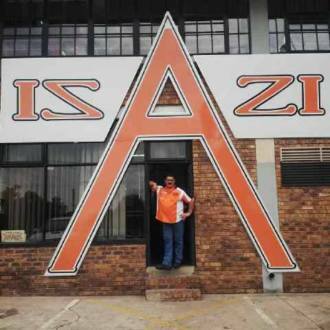 Our business will be operated with honesty, integrity and mutual respect. We will ensure that our employees grow into highly respected individuals in the various fields we operate in. 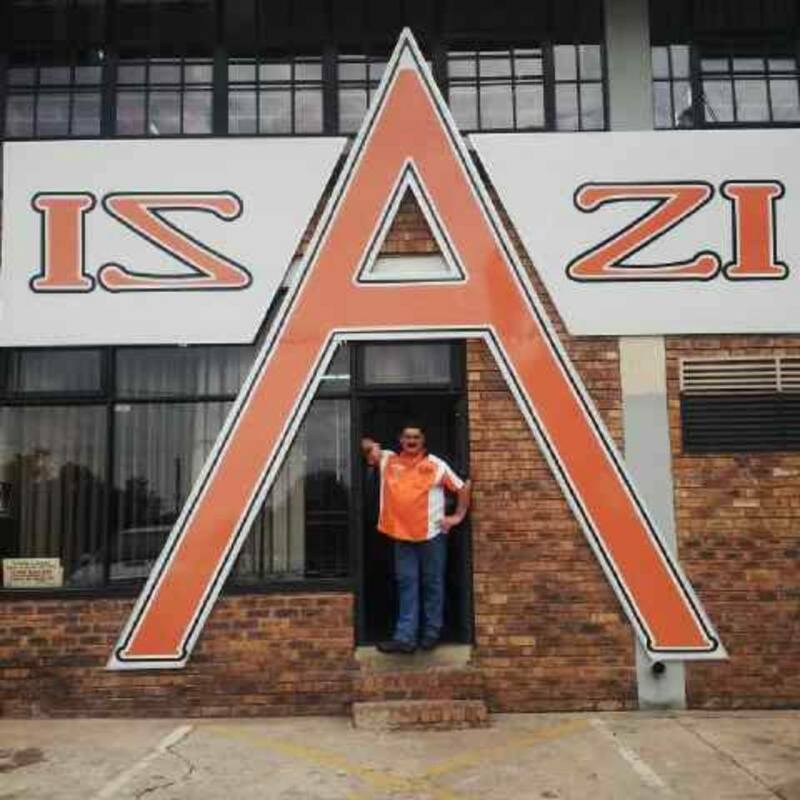 Isazi Engineering & Mining Supplies (PTY) LTD © 2019. All Rights Reserved.